Forget a dollar a click strategy, what if you could generate valuable leads at LESS than a dollar? Well, it sure is possible and pretty easy to do. 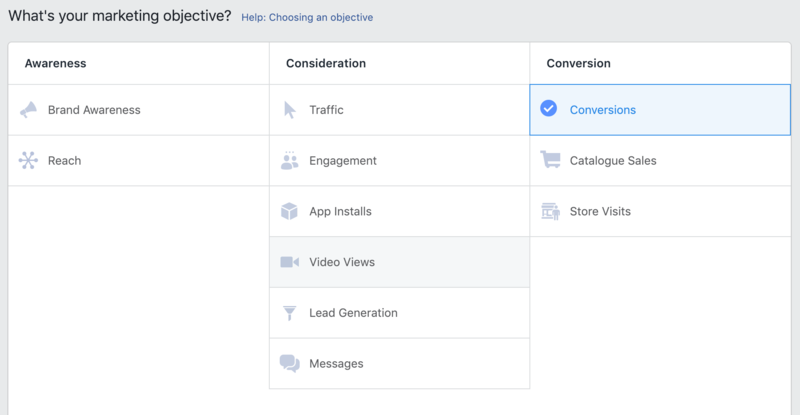 For the last few months, I’ve been playing around with different paid media objectives on Facebook and trying out different types of ad copy, creatives and targeting options. 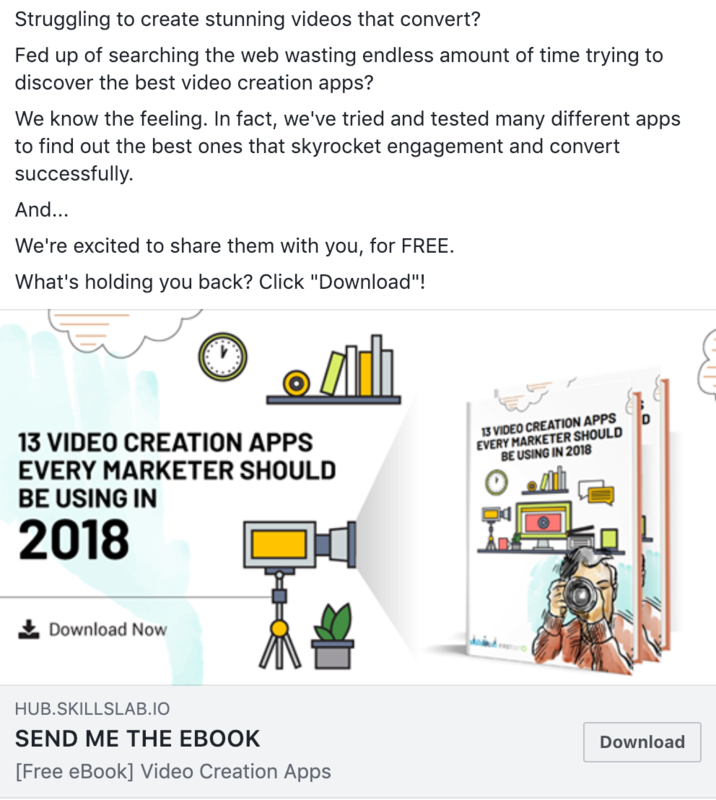 At the beginning of January 2019, I published how I managed to cut our cost per lead down to $1.98, that was from using Facebook Chatbots. I’ve now reduced that cost per lead with a different strategy. 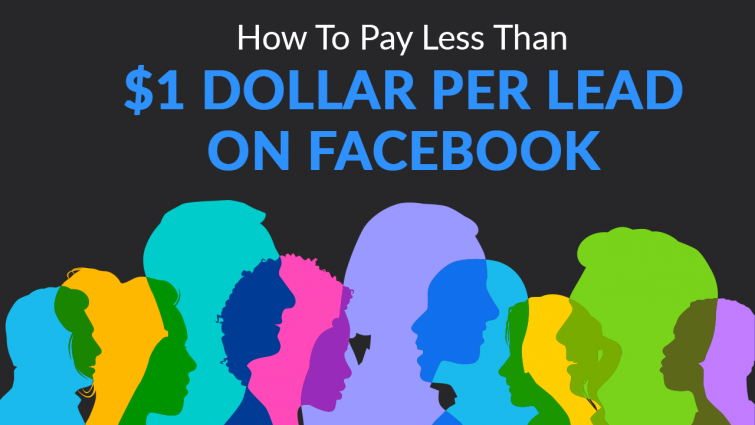 That’s exactly how much it’s costing us per each form fill on a landing page from our Facebook Ads. I’m now going to walk you through how we achieved such a low cost per lead. So by now, you’re probably thinking how I’ve managed to get our cost per lead down to less than a dollar? 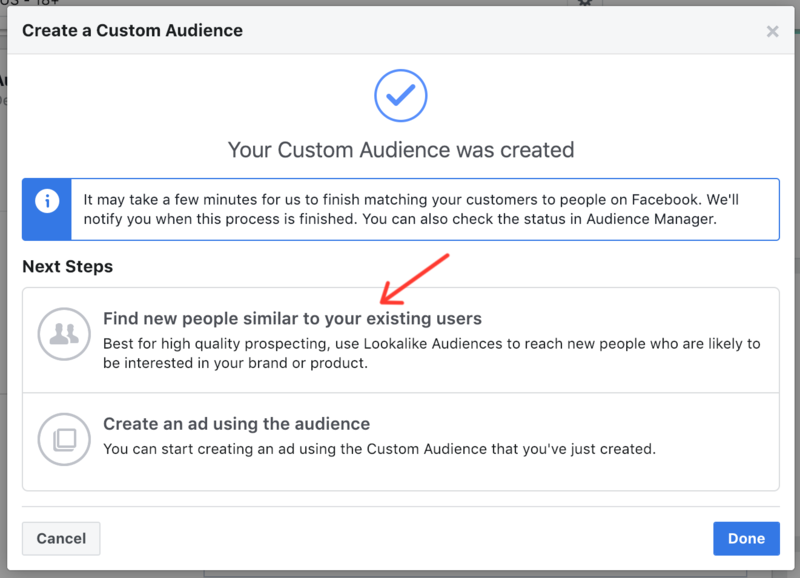 Well, that’s all down to the custom audiences feature in Facebook ads. I created an audience look alike based on our last 90-day web visitors. 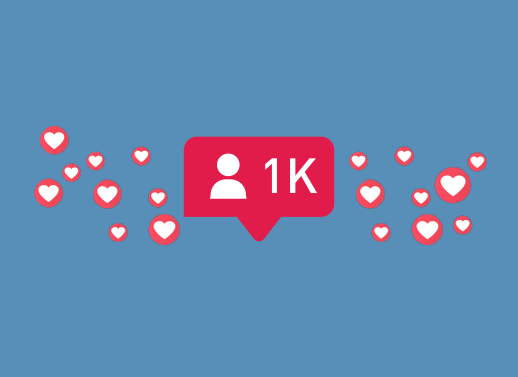 This list is constantly growing and being updated with even more lookalike audiences, thus generating even more leads. At one stage, our cost per lead was down to $0.50. Now I’ve covered that, let’s get to work on how to set this campaign up. This strategy only works if you take advantage of Facebook’s Pixel. For that that are unaware of what a Facebook pixel is – it’s a small piece of code you place on your website to collect data that helps you track, optimise and build targeted audiences within Facebook. 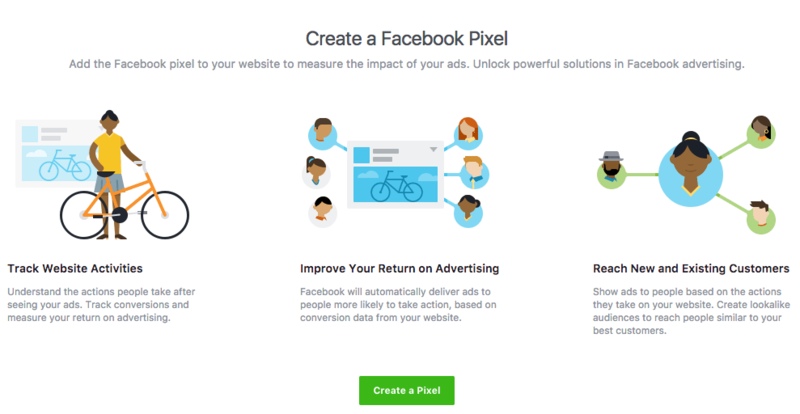 It’s extremely simple to create your Facebook pixel, but before you begin, you’ll need an active working website and access to update your website’s code. If you’ve got access to those, that’s great. Simply head on over to the Pixels tab in Business Manager and click “Create a Pixel”. Follow the steps t0 finish creating your Pixel. Once you’ve done that, you’ll be able to copy and paste the Facebook Pixel into your website’s code. For guidance on how to do and the tracking actions, visit Facebook’s documentation here. Now we’ve got the Facebook Pixel sorted, it’s time to begin creating the ad. *Just to note, your Facebook Pixel won’t pick up any previous traffic or actions taken on the site. Any new visits since adding the code will be tracked, providing it’s been set-up correctly. 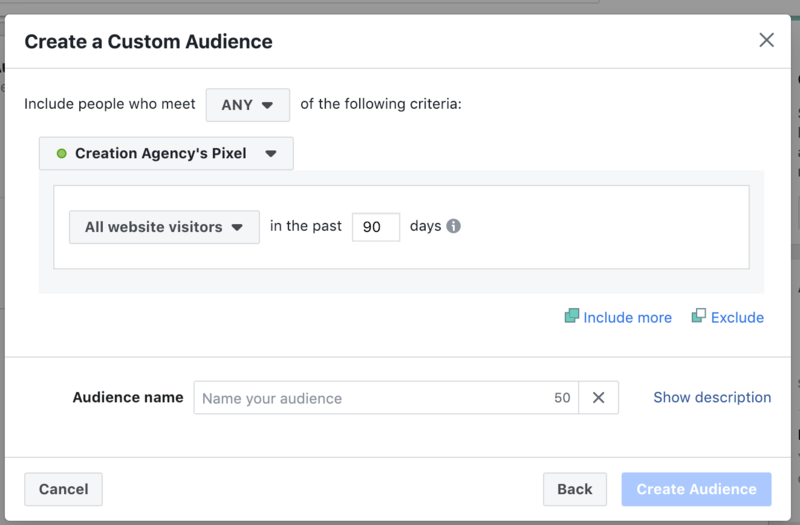 If you’ve only just installed your Facebook Pixel tag, you won’t really have much data to use for custom audiences, therefore this strategy might not come in handy just yet. However, that doesn’t mean you can’t continue. Once your website picks up over 500 odd visitors or so, that’s when this will come in helpful. 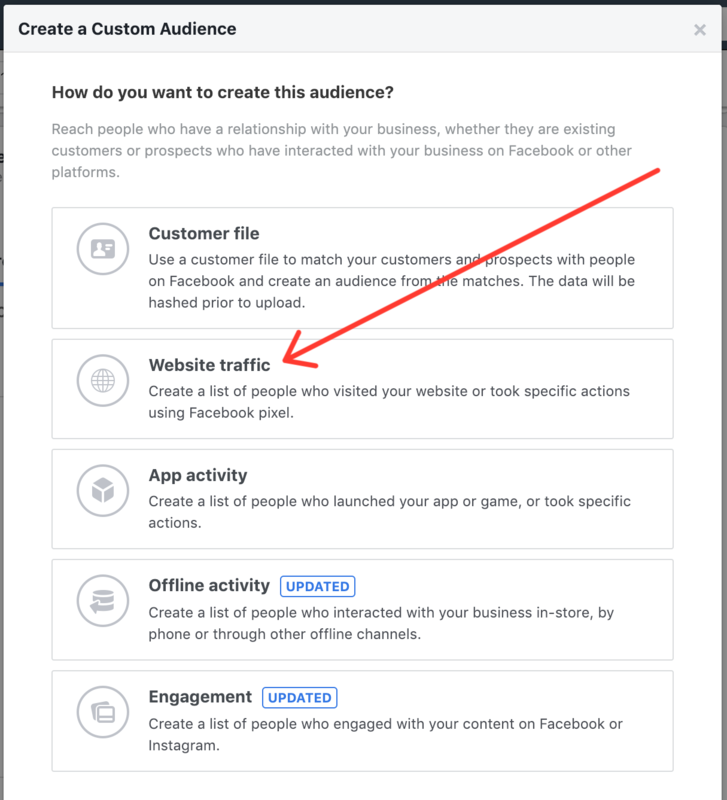 If you don’t have that many visitors, it would be worthwhile running a Facebook ad driving website visits targeted to those who may be interested in your website or a particular blog post, that will help you rack up your website visitors fairly quickly. You’ll want to visit your Facebook Business Manager account and choose the appropriate marketing objective. For this strategy, we’d recommend the Conversions objective. Give your campaign a reasonable name and then proceed to the next step. Once you’ve done the above, you should see the conversion section below the ad set name. 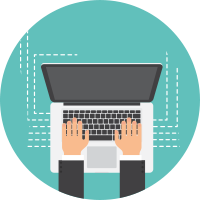 You’ll need to ensure “Website” is chosen and then select the appropriate conversion event, for example – “Lead”. If you’ve only just recently installed the Facebook Pixel and haven’t had any form fills yet, you’ll probably see a red dot instead of the green one. This just means there’s no data received for that event yet. Once you have completed the above, you’ll now be at the audience targeting section. This is where we’ll be creating the custom audience. Under the “Custom Audiences”, click on the drop-down “Create new” and select “Custom Audience”. You’ll now be presented with various options for creating the custom audience, you’ll want to click on “Website traffic”. 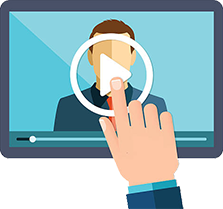 After following the above, you’ll be able to create the custom audience based on certain criteria. Yours should match the below. Give the audience a name and click “Create Audience”. Afterwards, you’ll see a screen like the below, with two additional steps. This will then allow you to create a lookalike audience based on your existing website traffic. Enter the appropriate locations you want your custom audience to be from. Then proceed to selecting an audience size. We’d recommend choosing either 1 or 2. That’s the important work out the way. You’ve just created a custom audience on Facebook of those who would be likely interested in what you have to offer. The custom audience will be added to your audience targeting section. Continue as usual with choosing the age range, gender, languages and any additional targeting. Next up, you’ll need to choose your placements. 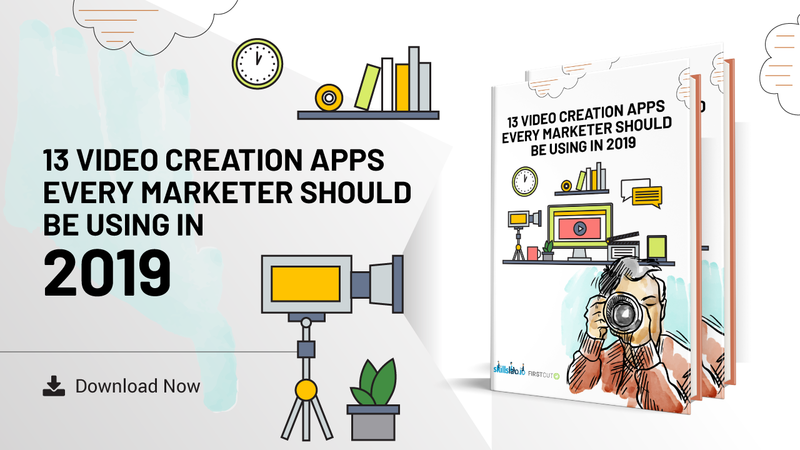 Desktop and Mobile placements are the main two we choose, along with Instagram feed. We turn everything else off. Once you’re happy with the above, enter your budget and schedule. We set a daily budget of $79 after we noticed it was performing very well. However, $20/day is a good starting point. 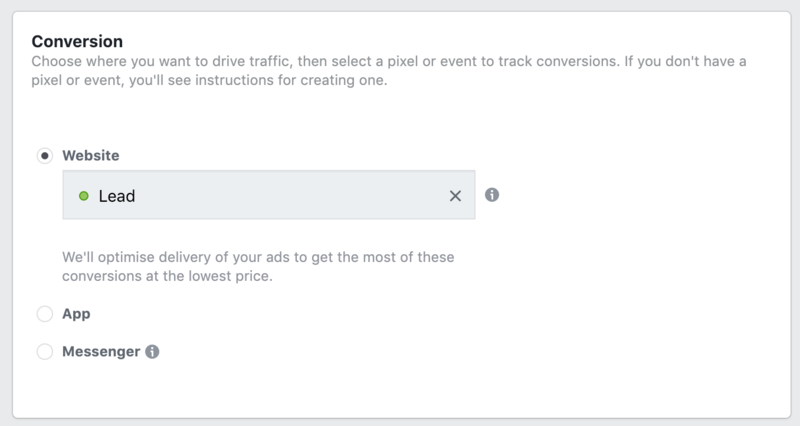 Now you can proceed to create your Facebook ad. I hope you’ve found value out of this and it starts generating you more targeted leads! If you’ve got any questions or would like to reach out, feel free to drop me a tweet, @_GarethG.